Streaming online video to a television screen is nothing new. But the number of people who are watching YouTube on their TV is doubling year over year. 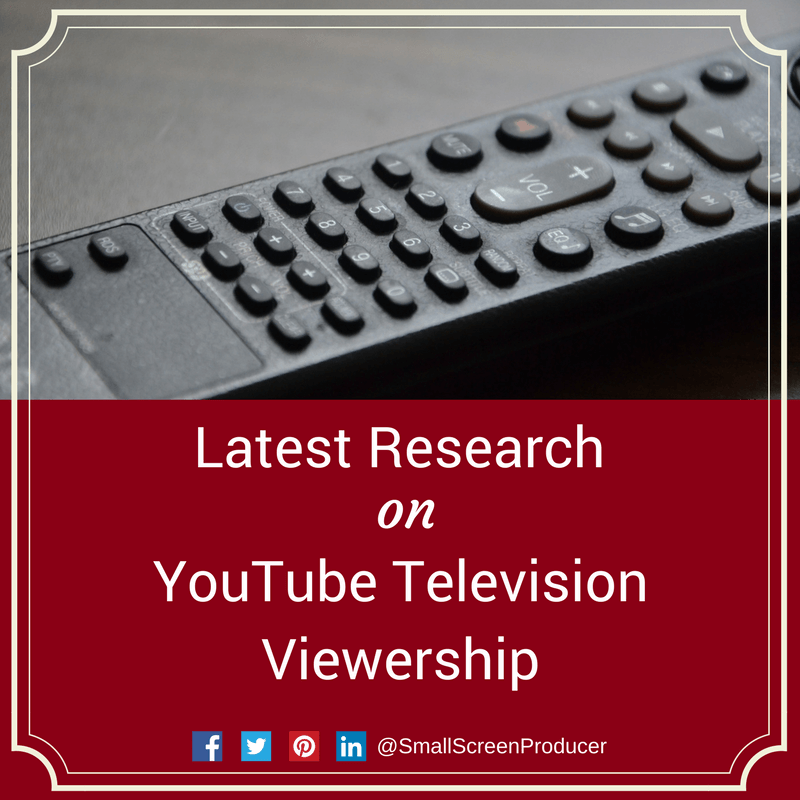 According to YouTube, two out of three YouTube viewers are watching videos on their television. Watching YouTube on the television is also twice as likely to draw a crowd in comparison to desktop and mobile screens. The study also shared just when people are watching YouTube videos on their television sets. As it turns out, the majority of people are viewing YouTube videos on Saturday during prime time (8-10pm). With YouTube’s reach growing by the day, it’s important for your videos to be searchable and easy to find. Focus on your title. The title must be clear, concise and compelling. Keep the title to around 60 characters and try to include a target keyword. Write a short description. YouTube video descriptions can be up to 1,000 characters in length, but only the first 100 characters can be seen without having to click “Show More.” Because of this you should consider including a call to action or crucial links within those first two to three lines of text. Take advantage of tags. Adding appropriate tags to your video tells both viewers and YouTube what your video is about. YouTube will then be able to associate your video with other similar videos which can increase the reach of your content. Small Screen Producer creates high quality engaging videos that can be posted to YouTube, landing pages, your company website and on social media. We also offer an extensive suite of other digital marketing services so that you can increase your exposure online and grow your business. To learn more, we welcome you to call Small Screen Producer today at (281) 569-4370.